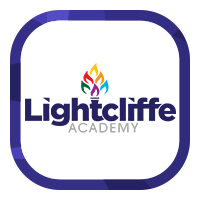 It is the aim of Lightcliffe to secure the inclusion of all students in its care and educate, nurture and empower in line with the school central philosophy. 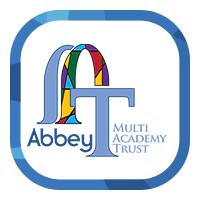 Signing up to the principles outlined below the school is committing itself to the inclusion agenda. Procedures will be applied in accordance with DfE and LEA guidelines.